When it comes to school buses rather than the yellow paint job they share, we have undoubtedly noticed that they don’t always look alike. Some are short, some have flat fronts, and others look marginally like a taxi cab. 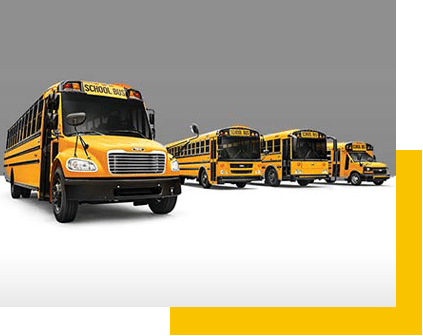 No matter what the difference all school vehicles have to be manufactured to federal motor vehicle safety standards for school buses. The use of school bus yellow is not allowed on any other vehicle on the road. Other than the exclusive paint colour, school fleets are required to be integrated with warning lights and safety devices. Cutaway front section vehicle forms the foundational structure of a type A school bus body, with the driver’s door being placed on the left. The type A school bus is capable of carrying 30 passengers. The TYPE A school buses are furthermore classified into two TYPE A-1 and TYPE A-2. The TYPE A-1 has a GVWR (Gross Vehicle Weight Rating) of 14,500 pounds or less, whereas Type A-2 has a GVWR of 14,500 pounds and less than or equal to 21,500 pounds. The driver requirement to drive a TYPE A vehicle is a CDL with a school bus and “P” (passenger) endorsement. Constructed using a stripped chassis the TYPE B school bus is designed to carry 16 passengers or less including the operator. Part of the engine is behind the windshield and beside the driver seat and the entrance door. There are two types of TYPE B school buses TYPE B1 and TYPE B2. TYPE B1 has a GVWR of 10,000 pounds or less; whereas Type B2, have a GVWR greater than 10,000 pounds. Seen much rarer these days the TYPE B school bus meet all Federal Motor Vehicle Safety Standards for school buses. 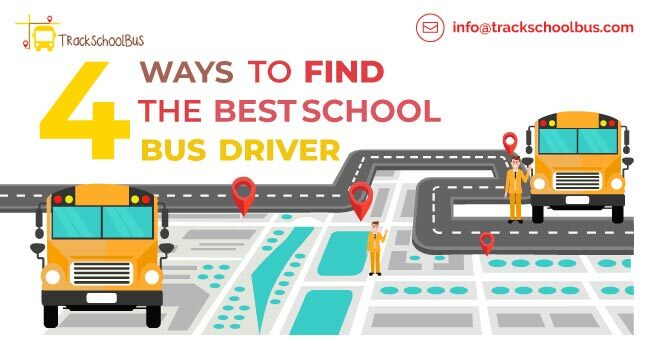 A driver’s license with a TYPE B School Bus endorsement is required to drive a TYPE B school bus. TYPE C often called as “Conventional” is the traditional school bus with a chassis which is built upon a front –fender assembly with a hood. TYPE C school buses also consist of the cutaway truck chassis with or without a left-side door. Designed for carrying more than 70 passengers, the entire bus engine is placed in front of the windscreen and the entrance door behind the front wheels. Having a GVWR greater than 21,500 pounds, TYPE C bus is the most commonly used school bus of the modern times. 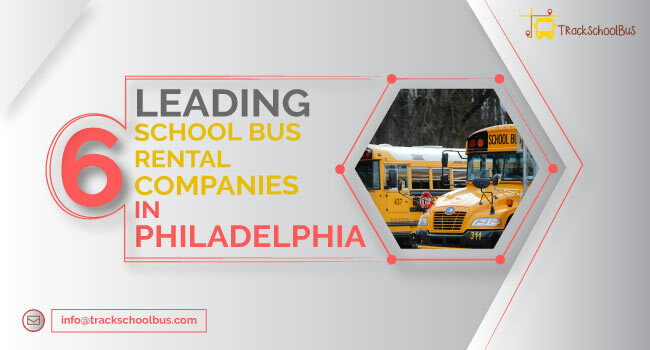 Manufactured using a stripped chassis the TYPE D more commonly known as the “Transit Style” school bus is designed to carry more than 80 passengers. Having a GVWR generally betwixt 25000 to 36000 lb, the engine is mounted on the front/ mid-ship or the rear of the vehicle. The entrance door is ahead of the front wheels and the engine is often placed at the back of the windshield, alongside the driver’s seat, this type of positioning is known as FE (forward engine) there is another case where the engine is placed on rear of the bus, behind the rear wheels this type is known as RE (rear engine). An MFSAB is somewhat different from other school buses. Under the federal motor vehicle safety standards for school buses, any vehicle which is intended for school transportation services should be painted yellow. But an MFSAB cannot be used by schools to transport students to or from home. MFSAB’s are used to transport students on trips. Since they are not intended to be used for picking up or dropping students on public roadways Multi-Function School Activity Buses are given an exception on the requirements and devices of a school bus like stop arm, flashing lights and school bus yellow paint. 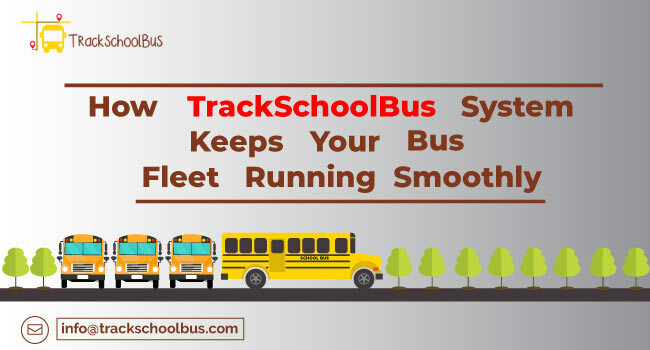 Still, they are required to comply with all school bus crash worthiness standards and vehicles meeting these specifications will be stamped with a sticker by the manufacturer which precisely identifies the vehicle type as an MFSAB. An MFSAB can carry 10 passengers including the operator. 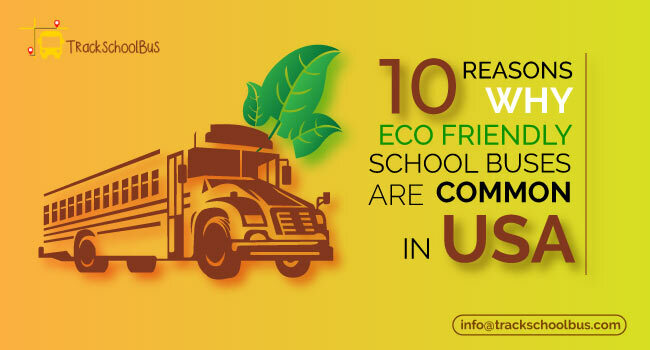 School vans are conventional cans which are converted to attain school bus requirements. Major modifications are done to the vehicle and the important one is cutting the roof off to increase the height and welding in a full roll cage. 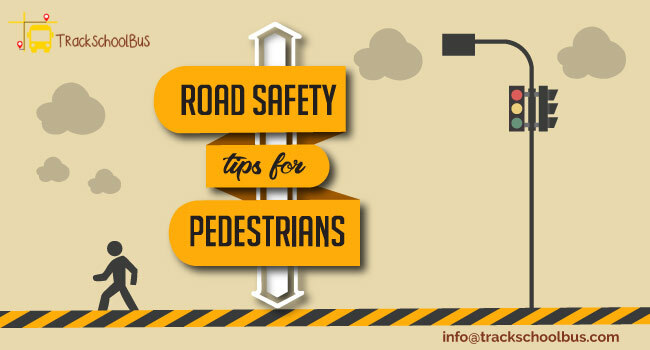 Once the alterations are made the vehicle is nothing but a regular van which meets all Federal Motor Vehicle Safety Standards for school buses. SCHOOL VANS are manufactured to contain 10 passengers including the operator. NON-CONFORMING VANS are cargo vehicles which are converted to passenger transportation, having a seating capacity of 15 passengers the vehicle does not satisfy any rules set by Federal Motor Vehicle Safety Standards for school buses. These vehicles even lack safety features of traditional passenger vehicles and are normally laid off these days. ALTERNATE VEHICLES are most common for use in Head Start transportation. They meet all federal school bus crashworthiness standards but does not meet regulations or traffic control standards like flashing lights or school bus yellow paint. 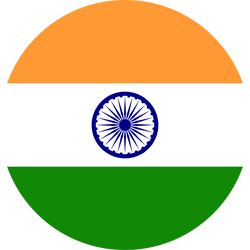 ALTERNATE VEHICLES have a seating capacity of 10 passengers and above.